Parents Night Out OPEN GYM will be on 8-10-2012 7-10 PM. Avoid the drop in fee by calling the office and paying before Thursday at 7PM See you there. ← NGTC NEWS Now Available. 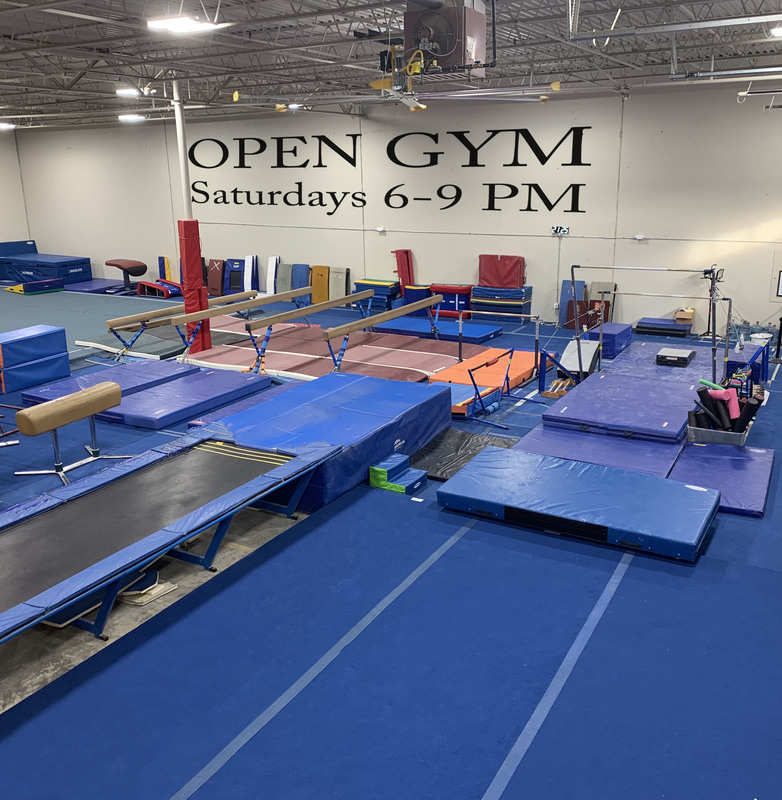 Open gym tonight from 6pm to 9pm. See you there! !